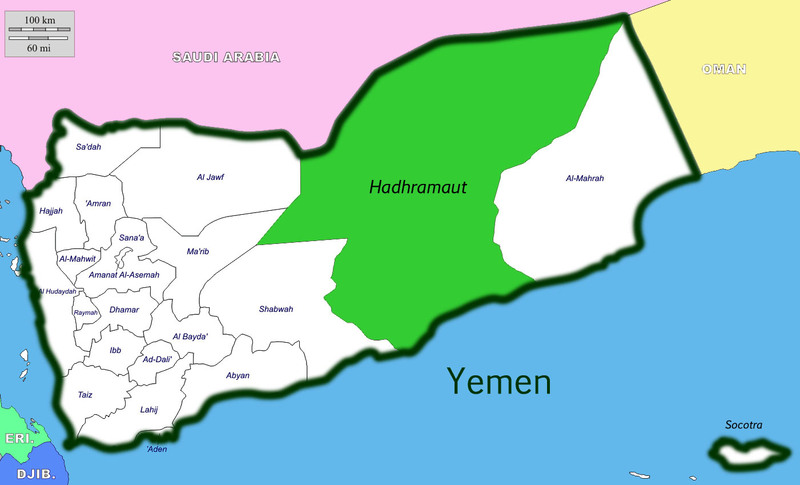 Hadhramaut, formerly part of the Eastern Aden Protectorate, is now the largest of the seventeen provinces of the Republic of Yemen. It remains one of the most underdeveloped regions of the world and greatly in need of help. Our 22nd newsletter is now available. FOH achievements are now updated to 2018. See 'Announcements' tab.